A professionally installed irrigation system provides long term benefits, maintaining the look and health of your garden, reducing water wastage and protecting your garden investment. Depending on the design of your garden, different areas may need a different system. Let our landscape service design a system for you, installing the right lawn sprays, garden driplines and pumps to keep your garden happy for years to come. 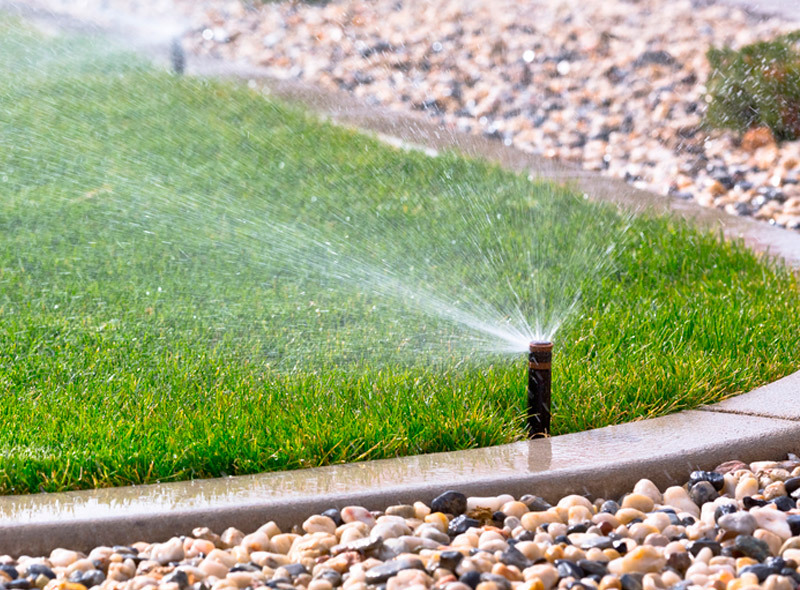 Josh Norman Landscape Design and Construction can advise, design and install an irrigation system in your garden, with expertise and knowledge on the latest technology in this area. Modern irrigation systems offer the latest technology using control apps and wi-fi to connect with up to the minute weather forecasts, saving water and making it easy to control the system – and you don’t need to be home to manage it.